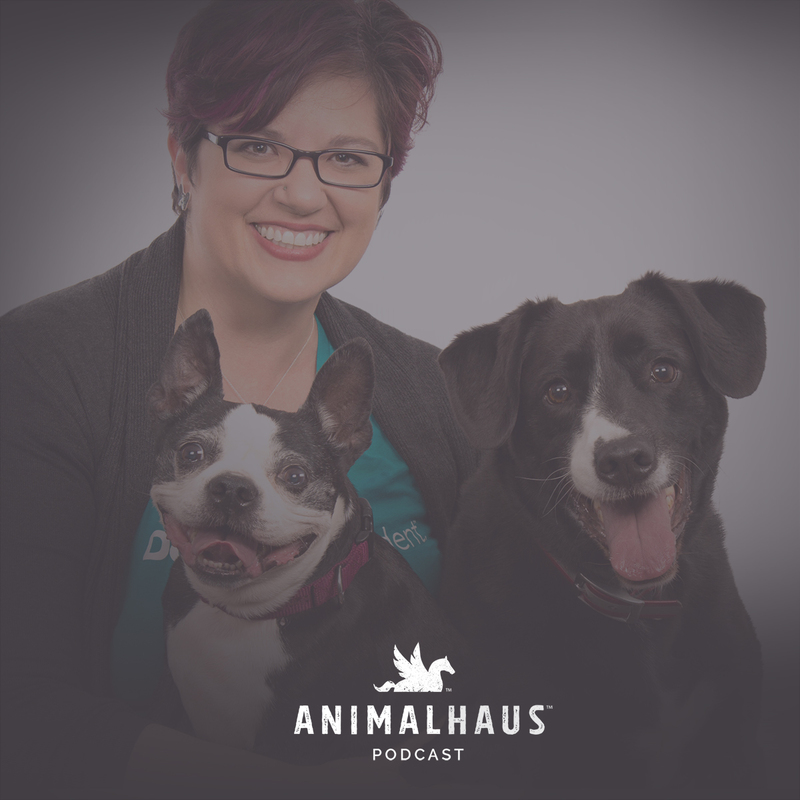 Pethub is the first of our Million Dollar Dog Brands to appear in the Animalhaus Podcast. We’re interviewing Marketing Manager, Lorien Clemens and she is totally dishing it – sharing all the secrets and letting us behind the scenes of her fab marketing strategy at Pethub. What is a Million Dollar Dog Brand? Side Note: in Lorien is a former ‘Women in the Pet Industry’ Woman of the Year – not too shabby, eh? 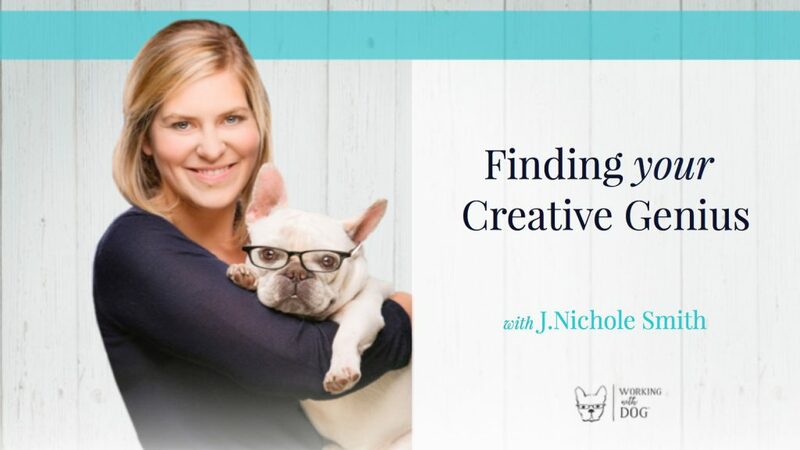 Recently I flew to Portland to speak at the Women in the Pet Industry Conference where I got to hang out with Lorien and experience this wonderful group in person for the first time.